The key to be energetic all the day are to have adequate sleep, eat a balanced diet, exercise and to avoid stress and stimulants such as coffee in the late afternoon. In today’s fast paced life, the daily grind seems to be endless and it becomes very hard to keep up the energy levels. There are many things you can do to keep your energy levels up and to stay alert and awake. The best ways to be energetic throughout the day are to start the day early and to eat healthy. If you want to avoid the evening slump, try being more active and instead of grabbing a caffeinated drink or sugary snack, hit the gym or do some meditation. We all are different and some people need more sleep than others. 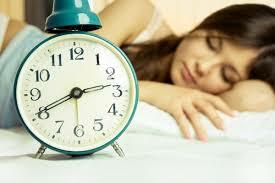 Try to get at least eight hours of sleep each night. Go to bed early and preferably at the same time each night. Do not drink any caffeinated drinks like tea or coffee after midday. Make your bedroom comfortable and declare it a stress free zone. Do not watch TV in bed and stay away from having an argument in it. Make sure there is plenty of sunlight in your room during the day and you can differentiate between day and night based on the natural light. The secret of how to be energetic throughout the day is to stay active. The best way to give a boost to very low energy levels is to do some exercise. Have a little walk, take a round around the block or get up and move around in your office. Incorporate yoga in your daily routine. You can increase your energy levels by it and you will feel more relaxed and calm. Pilates are also very good for boosting energy levels. Tai Chi is another great way to increase the levels of calm energy. Hit the gym and do some workout daily, this will keep you fit, alert and energetic. Breakfast is the first and the most important meal of the day. People who eat the right breakfast have higher energy levels throughout the day than those who skip it. Eat your breakfast shortly after waking up. 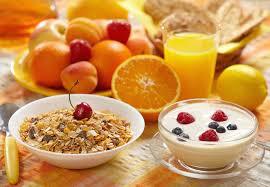 Make sure to include good carbohydrates and high quality proteins in your breakfast. A toast of wholegrain bread and couple of hard boiled or scrambled eggs is a good option. Have fruit with your breakfast. You can munch on an apple, have a glass of orange juice or make a delicious smoothie with bananas and low fat yogurt. The groggy feeling and lack of energy can be a sign of dehydration. A great tip on how to be energized throughout the day is to drink plenty of water to keep you well hydrated. Have a glass of water before meals and keep a bottle of water with you to sip during the day. Avoid fizzy drinks as they can make you more dehydrated. 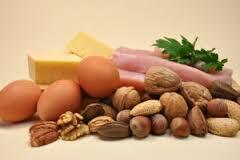 Proteins are a rich source of iron and amino acids. Both of which are required by the body to function properly. Having adequate amounts of proteins can prevent anemia and other dietary deficiencies which can make you lethargic and less energetic. Select from the healthy proteins and make them a part of your daily diet as a snack or as main meals. Meat is an excellent source of proteins. Lean meat and fish are the best options. If you are a vegetarian you can have nuts, seeds, dairy products and tofu. Wondering how to be energetic throughout the day? Carbohydrates are great sources of instant energy. The best carbohydrates are the complex ones which get digested slowly and maintain a steady blood sugar level for longer. 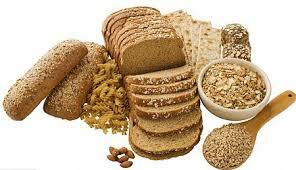 Refined carbohydrates do give an instant boost but that is followed by an energy slump. Choose wisely and eat the right carbs. Read the labels carefully and choose the products with more fiber content. Swap white bread with brown bread and instead of having something made with refined or white flour, opt for the healthier alternative made with whole grains. With the frantic pace of life we tend to forget the importance of sitting down for a meal. All of us are guilty of munching or grazing on unhealthy snacks to beat the hunger and to stay active. Instead of this, the better option is to have regular meals. Try to eat three healthy meals each day, preferably at the same times. 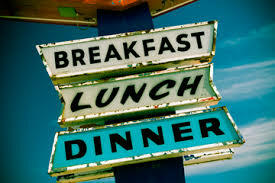 Have a healthy breakfast, lunch and dinner to keep your energy levels up all day. Stress can ruin your day. 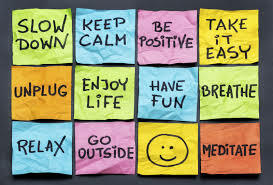 If you are feeling stressed your energy levels plummet and everything looks bleak. To fight off the stress and to beat the blues try meditation. It is not necessary to spend half an hour meditating in absolute quite. You can have shorter sessions at different times of the day. Whenever you feel down just sit with your eyes closed and do some breathing exercises. Try to focus on the good things in life and you will feel more energetic. In the evenings the energy levels start to drop and there is a strong urge to take a nap. Instead of dosing off or having a sugary snack, have a walk. Get some fresh air outdoors or go to the gym for a short exercise session. 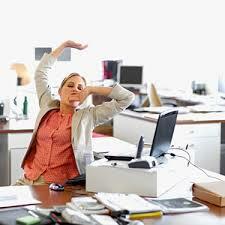 Physical activity can enhance your energy levels and is a great way to stay awake and alert, not to mention healthy. Most of us need a strong cup of coffee or tea to start the day, the key to how to get maximum benefits from it and how to be energetic throughout the day is to drink it at the right times. If you have the first dose of your caffeine fix early during the day you will feel sleepy around afternoon. It happens because coffee blocks the effects of sleep inducing substances released by the brain. If you drink it too early in the morning there won’t be enough caffeine in your system around mid-day to keep you alert. 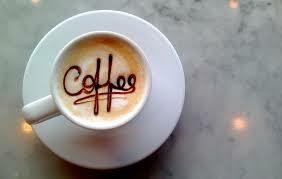 If you consume coffee in the afternoon it can disturb your sleep at night. The best thing is to have it after a few hours of waking up.